Please click on the image or button above to join our team and become a member…. The membership in the Order of Exorcists is divided into two groups, the clergy & the laity: The clergy works within their own diocese/jurisdiction and are called when needed, as their Diocese Exorcist. Clergy who are interested in joining must first be appointed by their bishops as exorcists and have permission from their bishops to join our organization. All clergy must have a letter of permission from their bishops and send their resume. They must be willing to learn our process of demonic assessment and only do rituals of exorcism on approved cases. If the clergy is a bishop that has his own jurisdiction, they must submit a copy of there consecration certificate with their resume. The second membership category is the laity and they are called Exorcist Investigators. The laity handle the first contact interviews and demonic investigations and prepare assessment reports that are forwarded to the Chief Exorcist who determines if a medical and/or psychological report or an exorcism will be needed, based on the evidence in the assessment. If you are interested in becoming a member, please submit your resume for approval for membership. Once you have been approved you can pay your annual membership fee of $65.00. Please click here for more membership info. The Sacred Order of Saint Michael the Archangel is recruiting warriors who want to fight the good fight. Applicants must be ready to battle good versus evil. Applicants must be devout Christians who believe in the power and name of the Lord Jesus Christ. 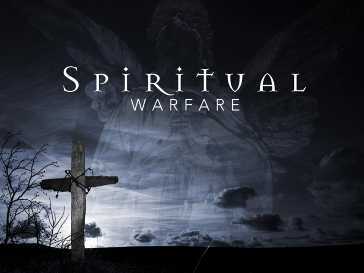 A warrior must definitely believe that he has been called by God to be a warrior and must be ready to engage in battle against demonic forces and hold his ground until the possessed person is freed. The required warrior characteristics are compassion, commitment, determination, perseverance and most importantly love. If you are coming to the order as a priest from another jurisdiction, you must submit a letter from your bishop requesting entry to the order. If you are coming to the Order as a paranormal investigator who would like to be one of our lead exorcist investigators, you must have experience as “lead” paranormal investigator and submit your professional paranormal background experience in the form of a letter/email when requesting membership approval. 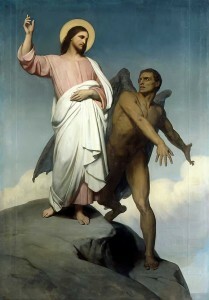 Due to the increasing number of requests for demonic investigation and case assessment for exorcisms, the Order of Exorcists was established, under the Catholic jurisdiction known as “The Sacred Order of Saint Michael the Archangel”. This jurisdiction is a religious Order made up of clergy members who have been appointed as exorcist within their local jurisdiction and Christian lay people who have past experience as lead paranormal investigators, who have been trained in demonic investigations. They are called “lead exorcist investigators” for the Order of Exorcists. 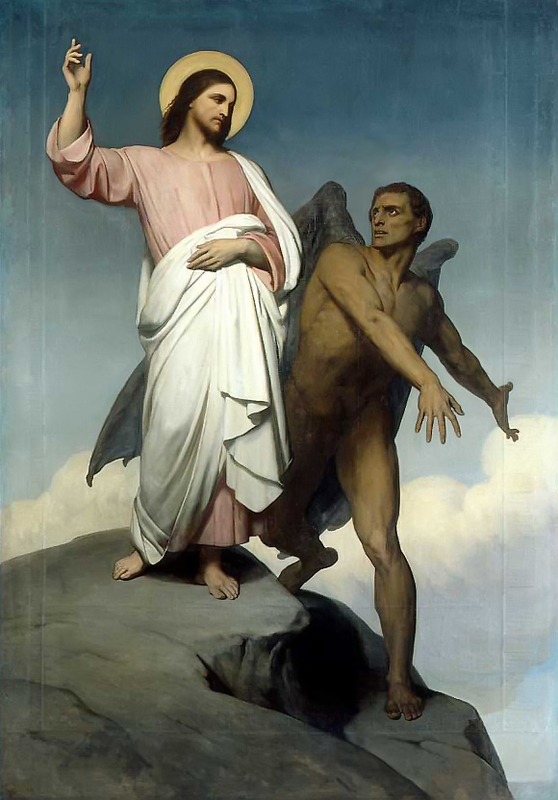 Because of the increasing requests for exorcisms and not enough exorcists, we are recruiting seminarians, priests, bishops (from any jurisdiction), and Christian paranormal investigators for membership in The Sacred Order of Saint Michael the Archangel. Saint Michael the Archangel, defend us in battle, be our defense against the wickedness and snares of the devil. May God rebuke him, we humbly pray, and do thou. O Prince of the heavenly host, by the power of God, thrust into Hell Satan and the other evil spirits who prowl about the world for the ruin of souls. Amen. “Not everyone can be an Exorcist or an Investigator.